The "Static" colorway has been a staple in the Dame signature shoe line. Of course, with a good and simple color combo of black and white, it has been a safe colorway as well for either on or off court use. 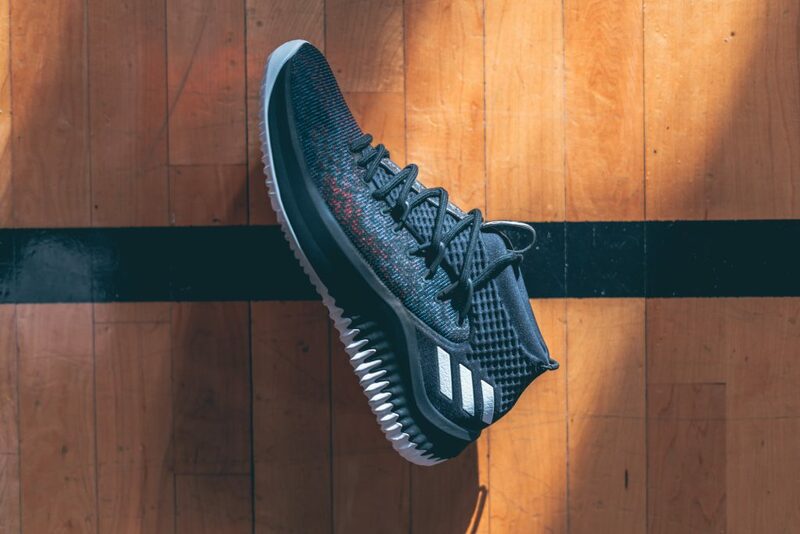 The said colorway still continues in the Dame 4 although this time a bit different color scheme. 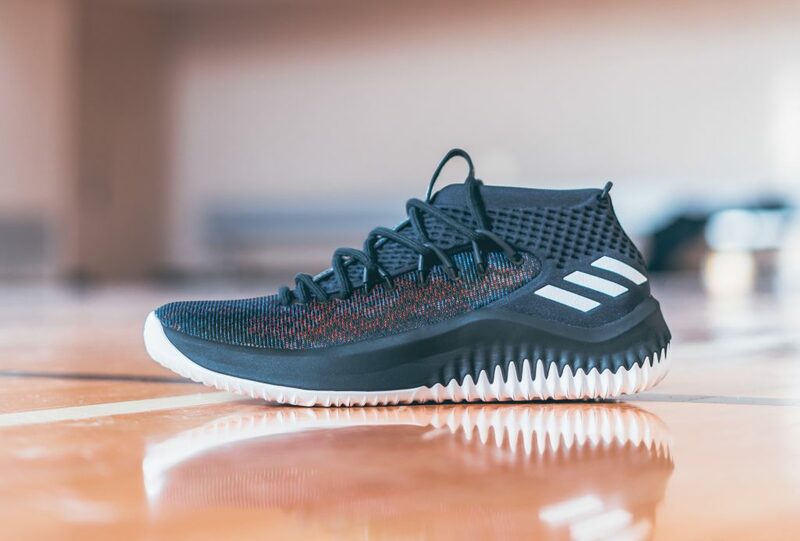 Multi-colored threads were used in the textile upper which is more of a static noise in colored screens although it is still subtle and would still look good for both on and off court. It even reminds me of some sound wave patterns in some audio recording/editing programs which also makes sense since Dame is a recording artist notable for his talent in dropping bars. 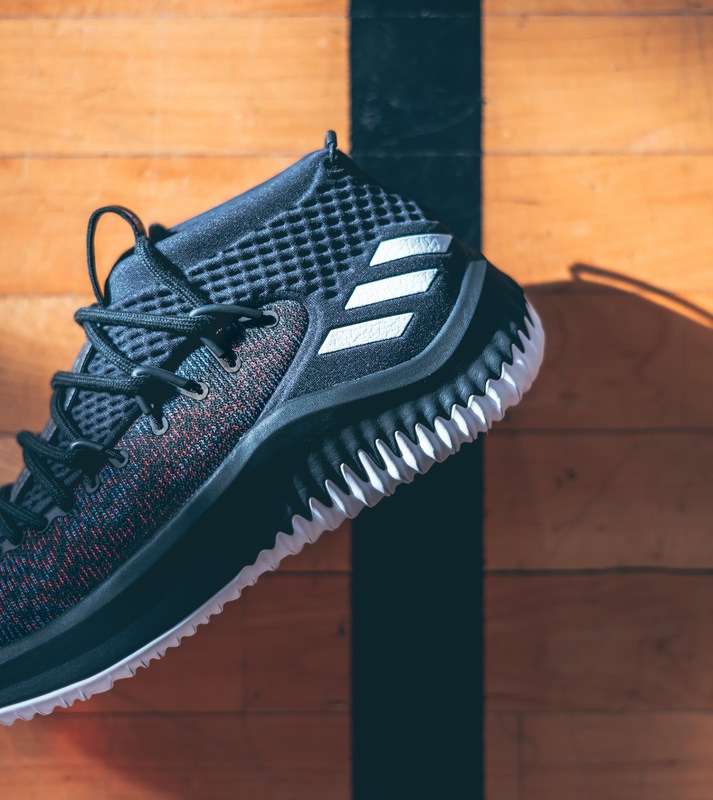 The static colorway of the Dame 4 will release on December 15, 2017 for $115.